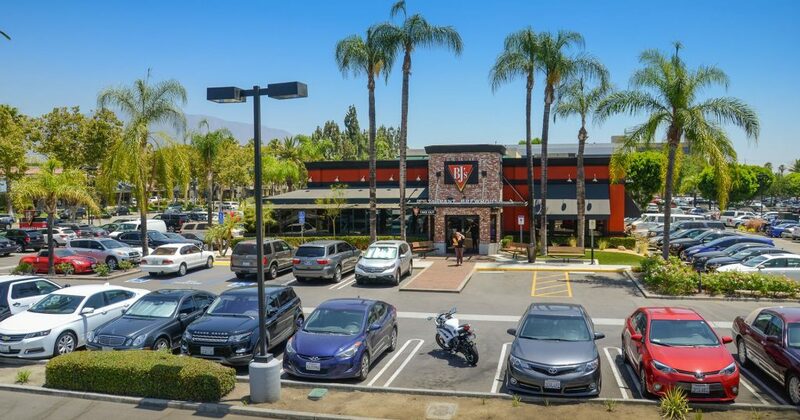 Located off the 210 Foothill Freeway, along Huntington Drive near Arcadia’ s Downtown District, one-half mile from the MTA Gold Line Station. Arcadia Gateway Center is a short distance from the world-famous Santa Anita Racetrack, The Arboretum, Methodist Hospital and Westfield Santa Anita Mall. 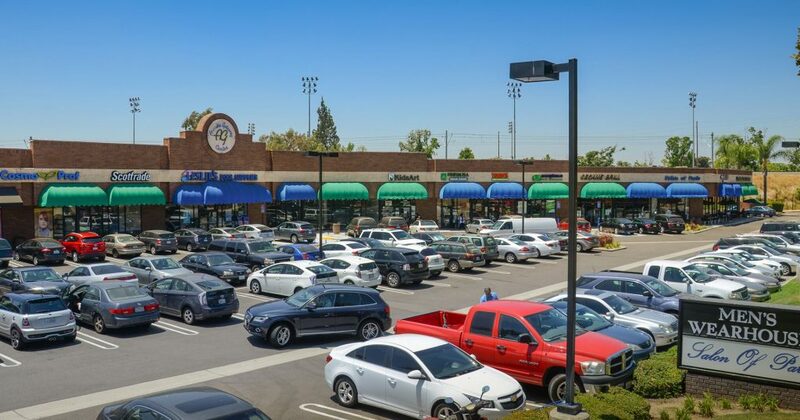 Prime Retail Center on Huntington Drive, Arcadia’s Central Commercial Corridor. Established Tenants with Ideal Blend of Daily Needs Shopping and Restaurants. High Traffic Counts of 30,600 CPD and 14,390 Daytime Employees Within 1 Mile. Join Starbuck’s, Men’s Warehouse, BJ’s Brewhouse, Olive Garden, Togo’s, Leslie’s Pool Supply Blocks from Several Major Hotel Chains. Food Uses under 2,000 SF allowed.